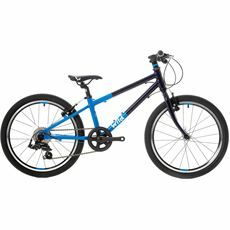 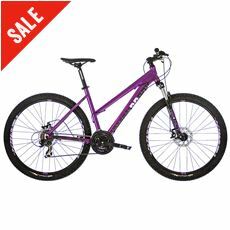 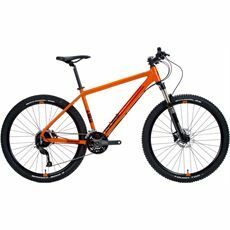 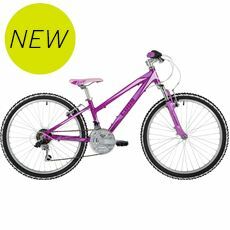 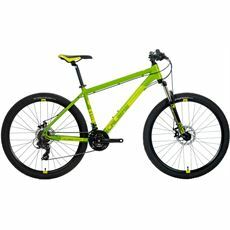 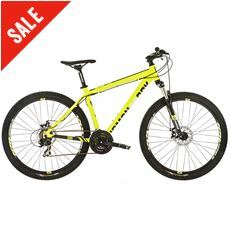 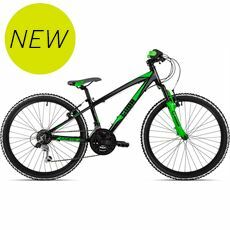 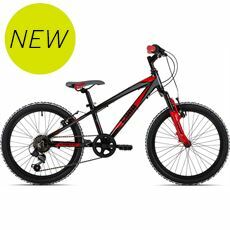 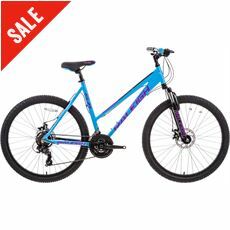 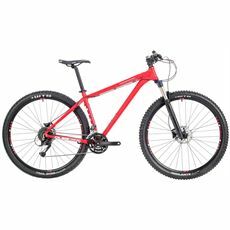 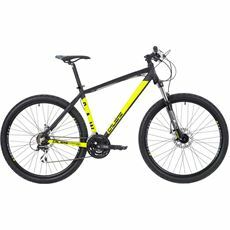 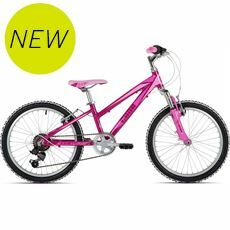 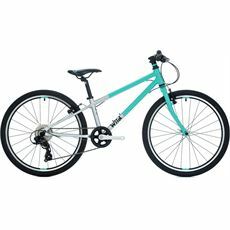 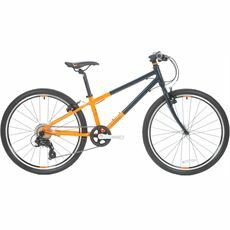 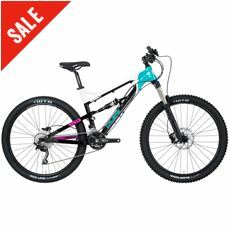 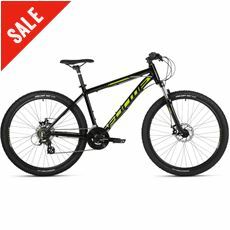 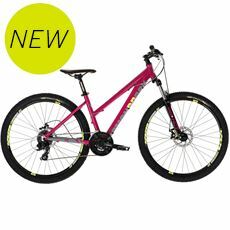 Mountain biking is not for the faint hearted, these bikes need to be rough and rugged enough to take on all terrain. 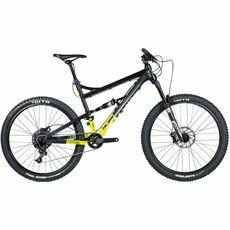 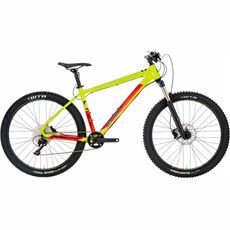 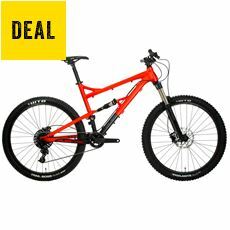 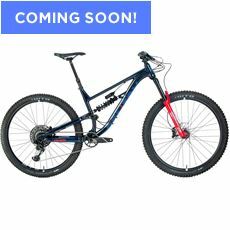 The GO Outdoors mountain bike department has you covered whether you're looking for a full suspension or hardtail mountain bike. 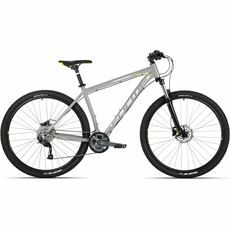 With a range a mens and womens bikes from the likes of Calibre, BH, DBR available online and in our numerous UK stores, you'll be ready to hit the trail in no time at all.